Great Light Studios is the ministry of Jordan and Faith Hatfield. 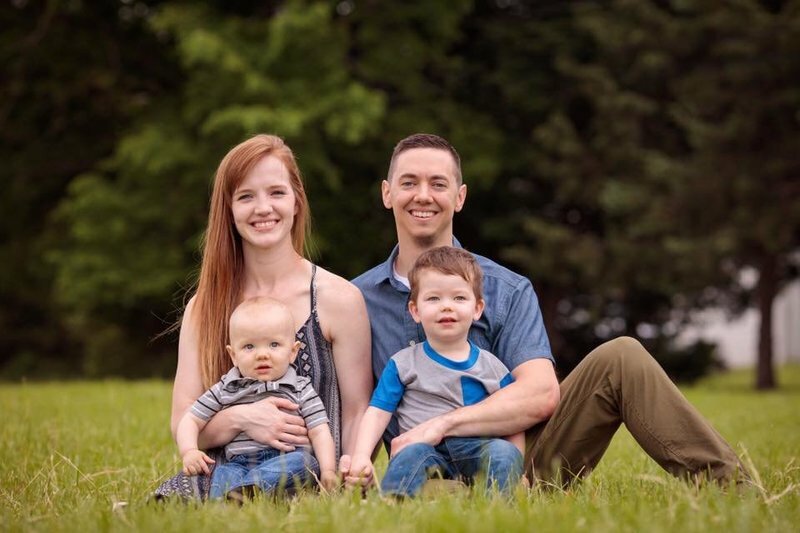 Jordan and Faith live in the Wichita, Kansas area and have 2 boys Jonah and Nehemiah as well as another baby on the way. Both Jordan and Faith have always felt a call to build up and equip the body of Christ through teaching the word, encouraging and exhorting individuals. Their heart is to see people set free from darkness and brought into the light and life of Christ. Your financial support provides for their monthly living expenses as well as funding each film project. Jordan is the director of Great Light Studios. His passion for filmmaking began at 11-12 years old when he began finding inspiration for storytelling as he would listen to different movie soundtracks. When Jordan began following Jesus, the Lord did not remove this passion but simply switched the direction of it toward Jesus. 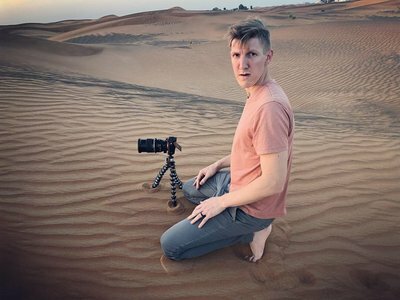 Jordan feels a strong call to utilize the art of filmmaking to communicate the most wonderful and glorious story of all - the gospel of Jesus Christ. Along with filmmaking, Jordan also has a passion for teaching and preaching the word of God. He uses the platform of Great Light Studios to produce a variety of resources aimed at equipping the saints and engaging the lost. Kenny’s heart beats to many different rhythms. Coming from a background of media, he has served in ministries creating films, but he also has been blessed to see movements of prayer and disciple making in Austin, India, Japan, and Wichita. The Lord compels Kenny’s heart to go share the gospel in the harvest, equip believers to do the same, and shepherd these new/er believers. Above any of the amazing things he has seen the Lord do, his ultimate desire is to know Jesus. 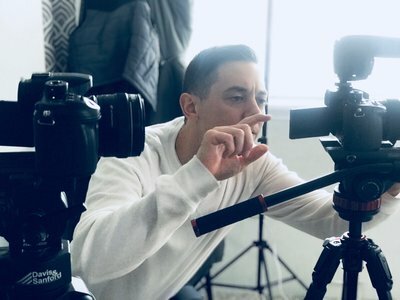 Kenny lends his filmmaking skills to Great Light Studios both in producing his own shorts as well as assisting with other productions in a variety of ways. Jesse's heart burns for those lost and deceived by a "false gospel" and his passion is to utilize God's word to help set those captives free. Jesse has felt a special stirring to focus his energies on combating various "cult" groups - both to help free deceived members of these groups and also to prevent others from being pulled into the same deception. 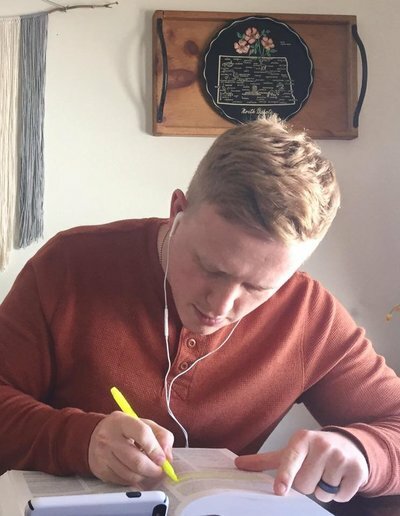 Jesse has a strong passion for God's word and loves to spend any spare moment he can find to studying, reading and growing deeper in his knowledge of the scriptures. Jesse serves the Resource side of Great Light Studios as a teacher/evangelist.